Battlefleet Gothic: Armada II, the huge space RTS from Tindalos Interactive and Focus Home Interactive, launched on Steam two weeks ago to great reviews on Steam and in the press. Bringing to life the dark future of Warhammer 40,000’s space battles like never before, see how Battlefleet Gothic: Armada II impressed in the new Accolade Trailer. This is on top of longer-term plans announced that includethe creation of an entire new grand campaign for the game, to be revealed at a later date. There will also be another new game mode that allows for humongous battles with incredible, legendary ships.In addition, competitive seasons, tournaments, and a new boarding system are on the way. Read all about it over on Steam. This was all possible thanks to the incredible dedication and support we received from fans of the game, and we’ll be continuing to improve Battlefleet Gothic: Armada II to serve them. 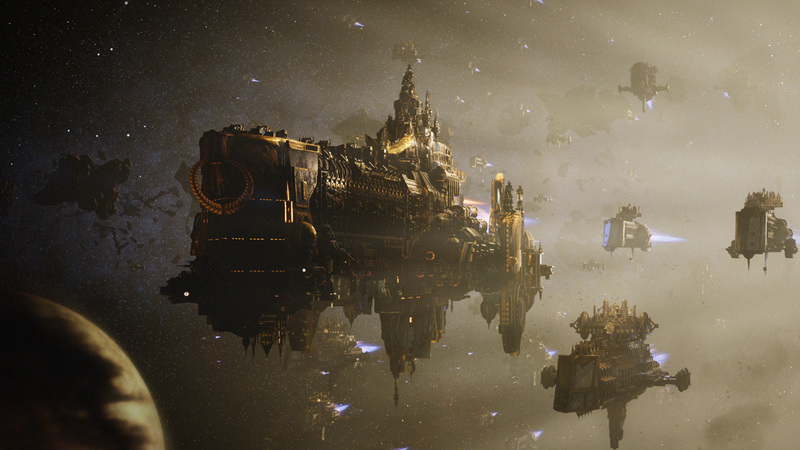 Battlefleet Gothic: Armada II is available now on Steam. Further information about content updates will be announced in the coming months.